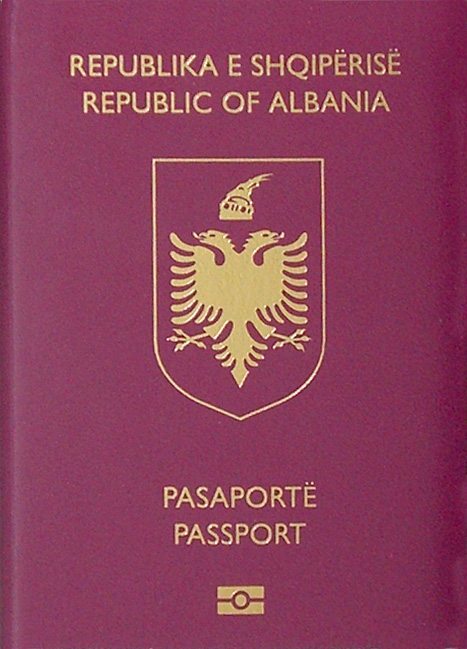 Albania ranked 48th on the updated Henley Passport Index, granting its citizens the opportunity to visit 116 countries without a visa. The list includes the countries where Albanian passport holders are eligible for a visa on arrival or an electronic travel authorization eTA. Meanwhile, Albanians need a visa to visit 110 destinations. In the meantime, Albania ranked 50th in January’s index with 115 countries to visit without a visa. “Albania, for instance, has moved up 28 places on the index over the past ten years, with citizens of this once closed-off nation now able to access 116 destinations without a prior visa,” the press release issued by Henley index. The Japanese passport, allowing to visit 190 countries without a visa, leads the ranking, followed by the Singaporean and South Korean passports (189 countries). been published since 2006 in cooperation with the International Air Transport Association (IATA), which maintains the world’s largest tourist information database.